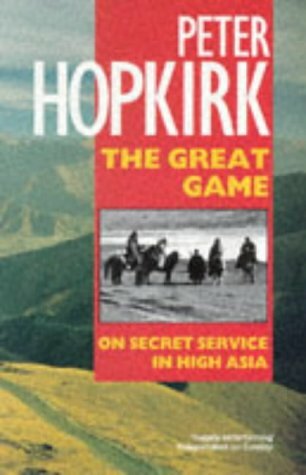 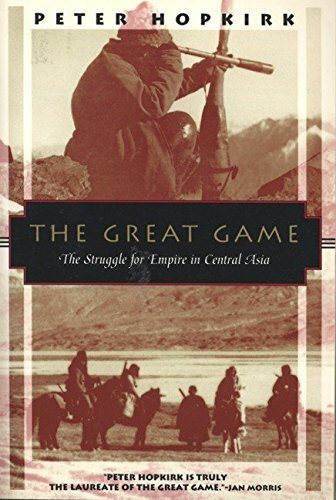 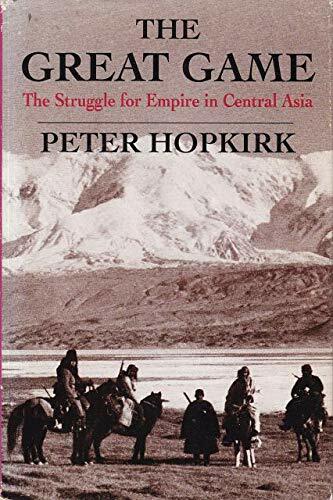 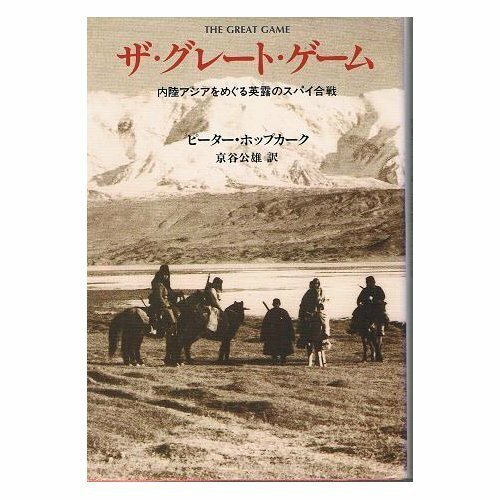 In a phrase coined by Captain Arthur Connolly of the East India Company before he was beheaded in Bokhara for spying in 1842, a "Great Game" was played between Tsarist Russia and Victorian England for supremacy in Central Asia. 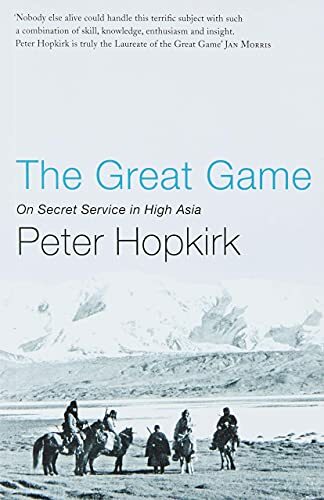 At stake was the security of India, key to the wealth of the British Empire. 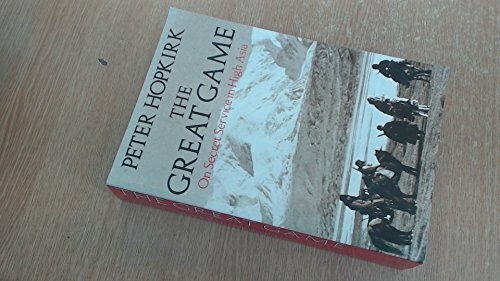 When play began early in the 19th century, the frontiers of the two imperial powers lay two thousand miles apart, across vast deserts and almost impassable mountain ranges; by the end, only 20 miles separated the two rivals.